Traditional Sale! MOVE-IN-READY!! 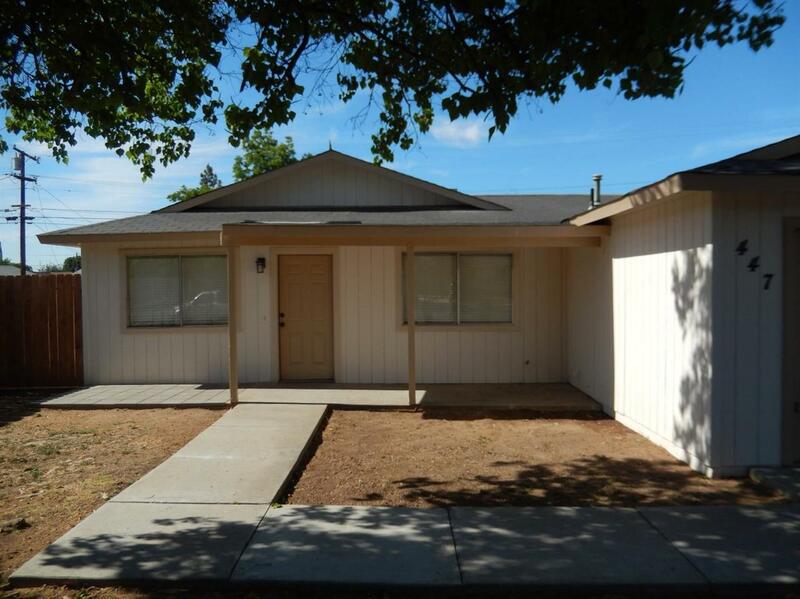 Very rare 6 BR - 2 BA home in North Fresno close to major shopping centers as River Park-Villagio, many restaurants, Edwards theater & much more is for sale. Home is completely remodeled throughout. 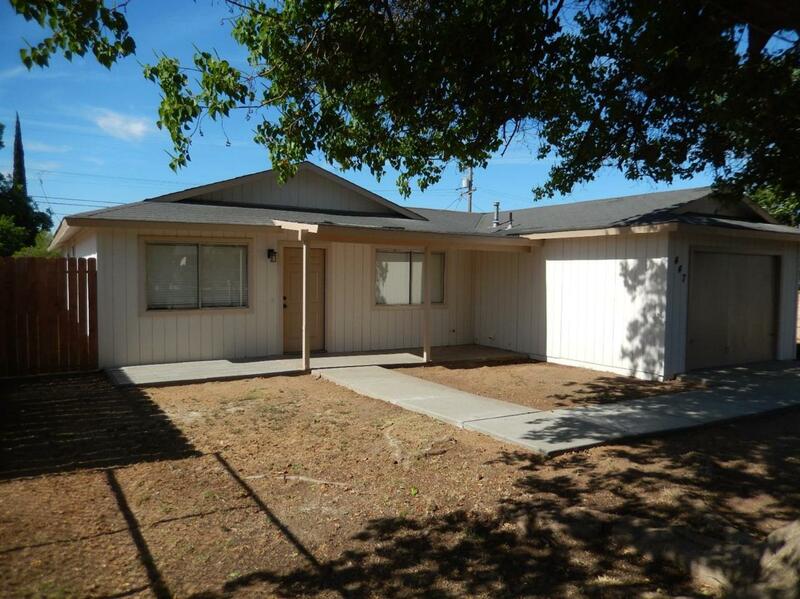 Being a 6 bedroom, it can be used for a large family within Clovis Unified School District. 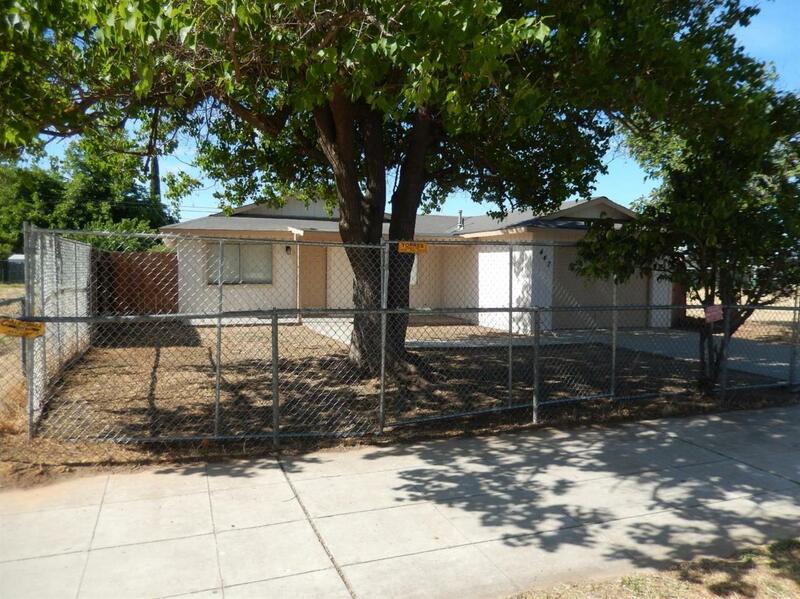 This property can be used as a home, group home or investment. A new gas range will be installed prior to close of escrow. Roof comes with 2 yr roof cert. It has central A/C. Good size yard with newly built patio. 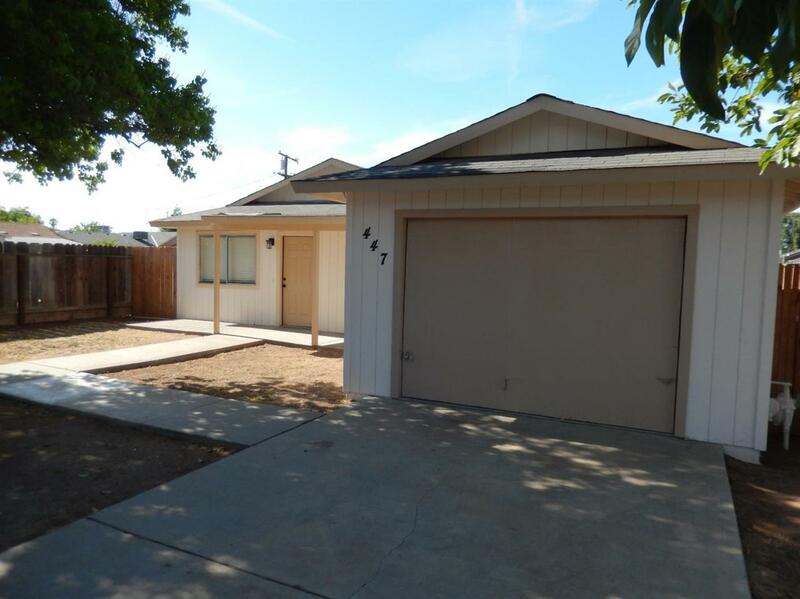 Buyer is advised to verify all info prior to close of escrow. Previously a rental. Agent is related to sellers. No sign at the property. Please attach all the documents with the offer to be considered serious.